Thank you to all our customers who purchased a $2 Vinnies Bauble and helped raise $276,894.96 for Vinnies.  All proceeds raised through the IGA Community Chest between the 5th Dec to 25th Dec will be used to support the wonderful work Vinnies does in providing food and vital support for people experiencing homelessness and disadvantage across Australia. Check out Prosper and Amy’s stories and see how purchasing a $2 Bauble can help families just like these this Christmas.